My first van post from a few weeks ago generated such a response that I simply had to do a follow-up. 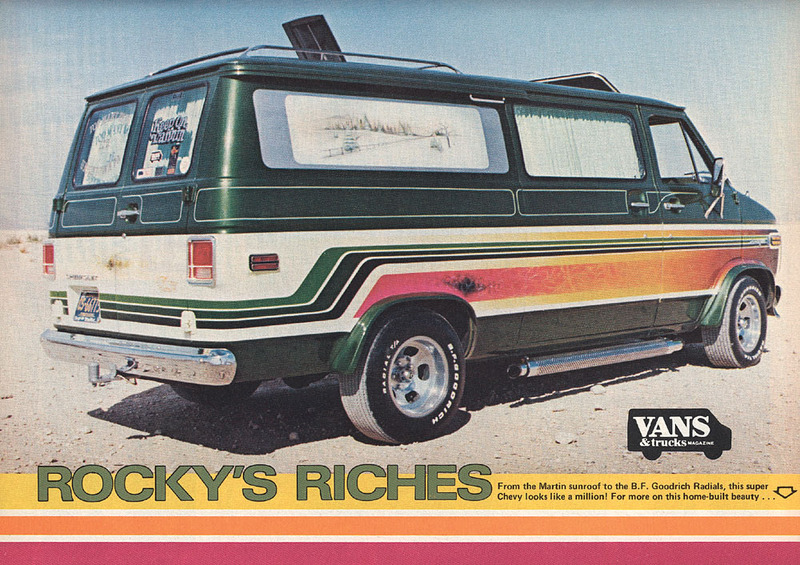 I must admit that the more I browse through scanned photos of customized vans, the more I can appreciate these forgotten painted beauties. 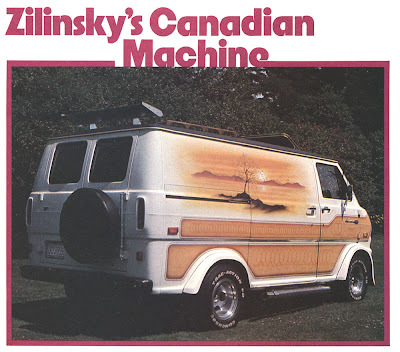 While the sight of an old VW Bus on the street makes my heart go pitter-patter, I think the customized van is in an automotive league of its own. So get ready for some more van photos, van ads, and van tidbits...some of which my readers clued me into. 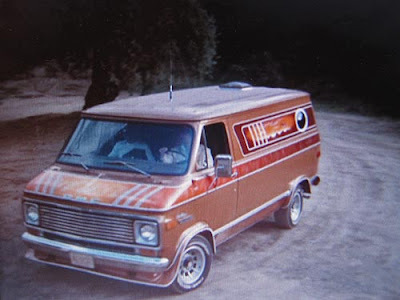 First of all, Luis reminded me that The Hardy Boys drove a van in the 70s TV series The Hardy Boys/Nancy Drew Mysteries. Perhaps I had forgotten because my five-year own brain was too distracted by the raging crush I had on Shaun Cassidy at the time, but the van was a fixture of just about every episode. There was even a toy model that you could assemble. Joe Hardy looks a little young to be behind the wheel! And boys, where are your seat belts? Ah well, it was a different time for sure. Funny, the model looks different than the on-screen van. 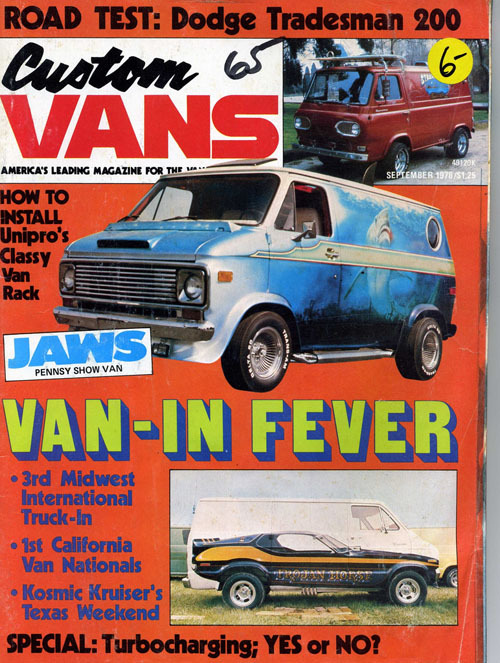 Next, I could spend hours, honestly, looking at scanned van magazines and advertisements from the 70s and 80s on Flickr. This Jaws themed one is pretty cool...and wait! Is that a racer or a van at the bottom? Very clever! Thrush, apparently, is not just a yeast infection but the same of a muffler manufacturer. 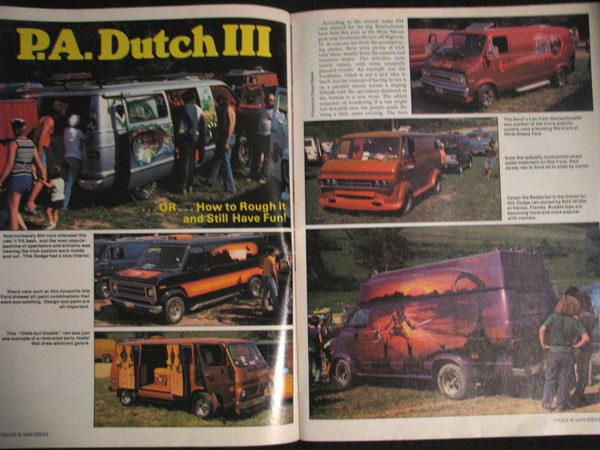 There's a whole slew of old Thrush ads that I found selling the message that hot chicks love to handle hot pipes and other car parts. 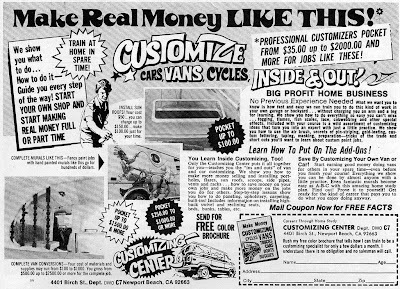 By the way, I found this ad over at a tremendous blog called Just A Car Guy. If you're an auto/motorcycle enthusiast, I highly recommend checking it out! 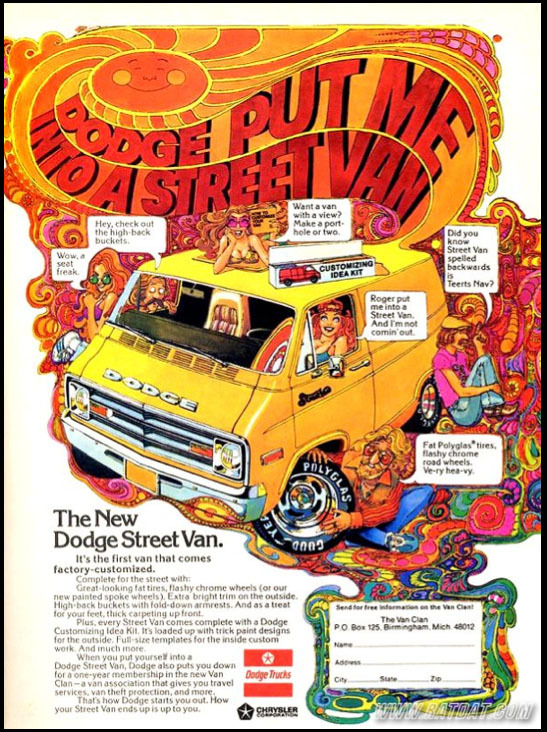 Some final words of advice, aimed at the American Pickers guys: ditch your Mercedes Sprinter for a retro American custom Dodge. It's groovier and better suited for vintage picking in my opinion! Man...there are some things that just by their presence define the 70's, but vehicle-wise, the customized van has to rank right up there with the top 5. Unfortunately, I think I have to rank the poor AMC Pacer as the #1. Thanks for a Part 2 - it was so much fun looking a photos of these. I was always fascinated by the designs on vans when I was a kid and wished that we could have one. 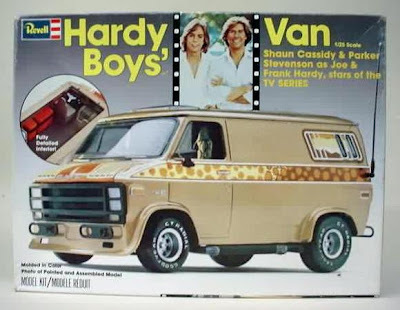 I actually forgot about the Hardy Boys van too, but I never really watched that show much back then. I can't believe that my aunt actually thought that I had a crush on Shaun and even got me a poster of him. I can see what you and lots of other girls saw in him now though. I watched American Pickers for the first time this Wednesday and really enjoyed it so I'll be tuning in from now on. If it weren't for your post I might not have done this so thank you. Hope that you have a great weekend. A friend of mine when I was in high school had a van and I thought he was sooooo cool! Oh...does that ever take me back. 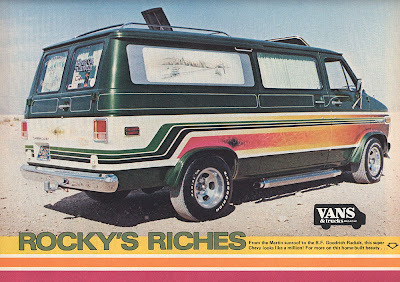 The boy next store, that I just knew I was going to marry had one of these vans. 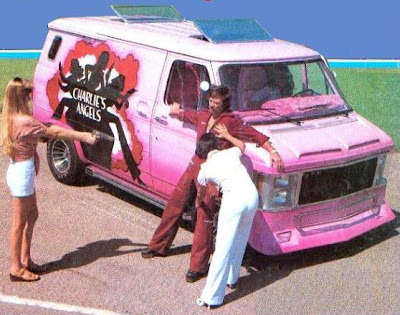 He also had a muscle car at one time, too. 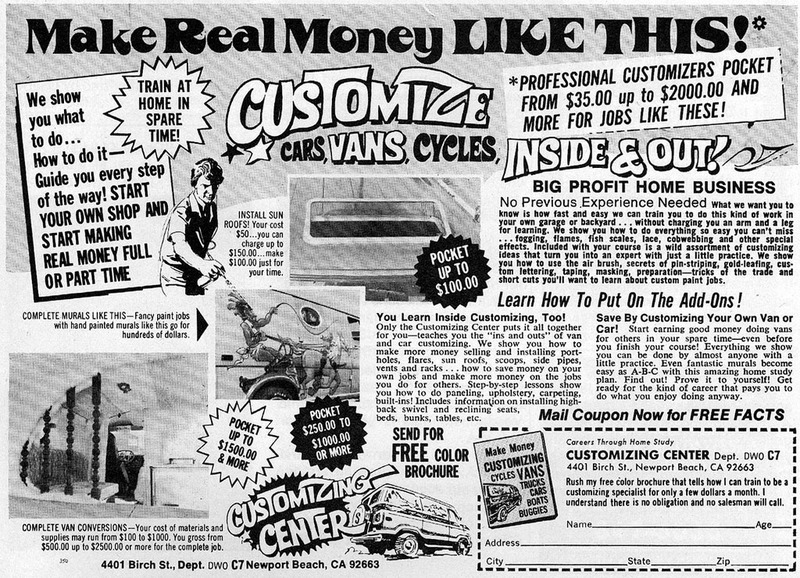 Those were the days when the noise from the cars came from the illegal carburetor and mufflers and not some hyped up boom box of a car. 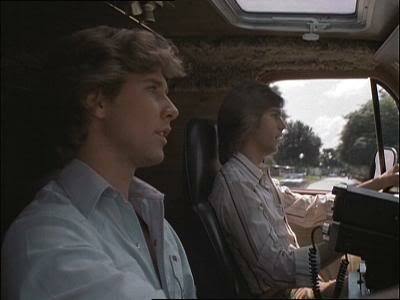 Personally, I always thought that Parker Stevenson was the better looking Hardy Boy...but then, I'd already had my crush on a Cassidy brother. PS: I didn't marry the boy next door...thank goodness! Gah! I think I forgot to add the link! Whatever Happened to Visiting the Barbershop? Nominate Me for Boston's Most Valuable Blogger!